Watch your conversion rate increase with the help of the eBook below! This is the third eBook in a series of four surrounding our crusade to help your company increase its inbound leads!! 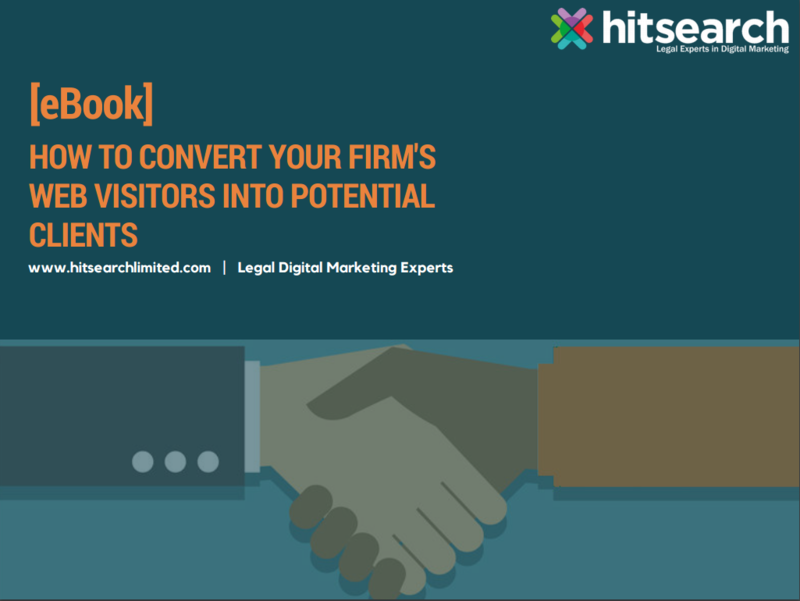 This eBook shares six tactics you can implement to ensure you're converting as many of those web visitors into potential clients as possible! We're also giving away the ultimate campaign analysis templates. These will help you track your firm's progress towards your new client goals!